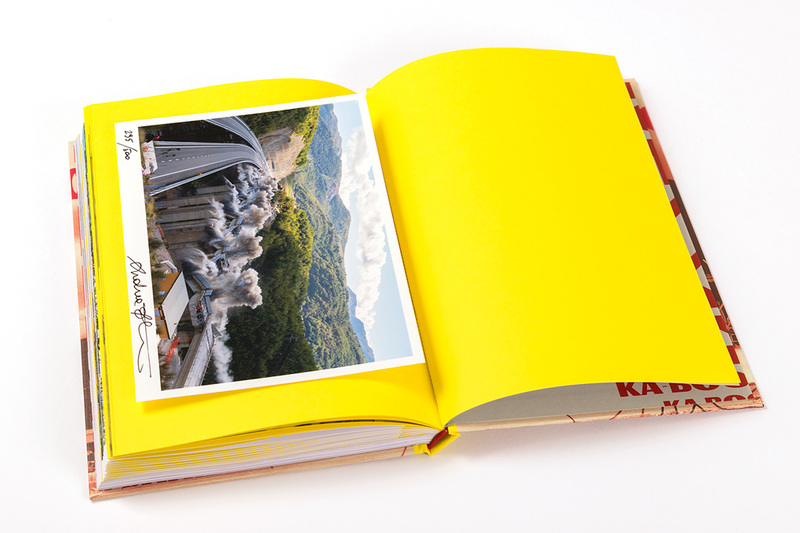 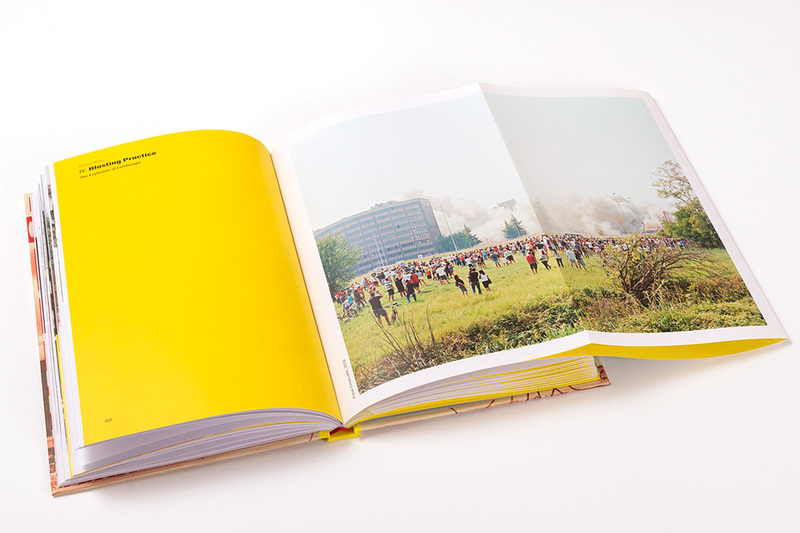 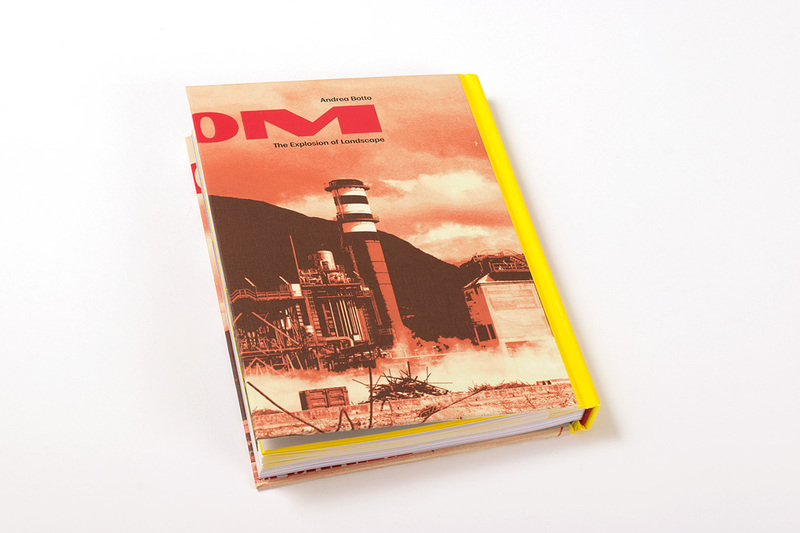 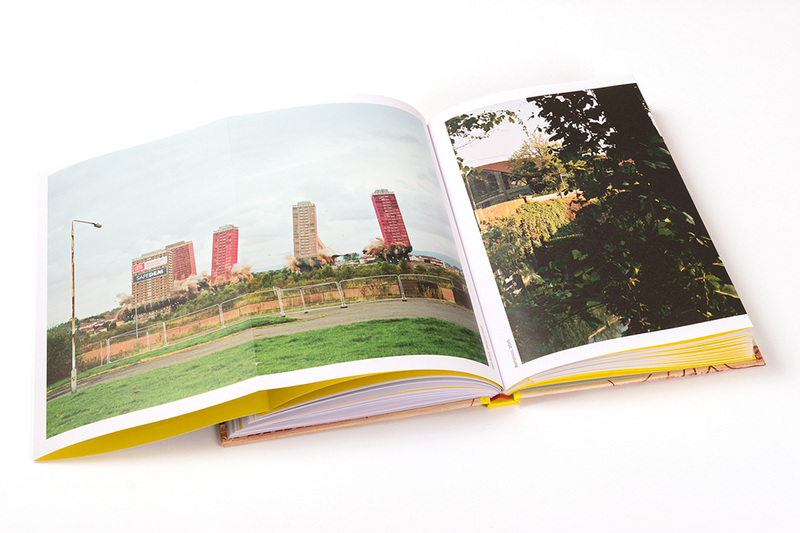 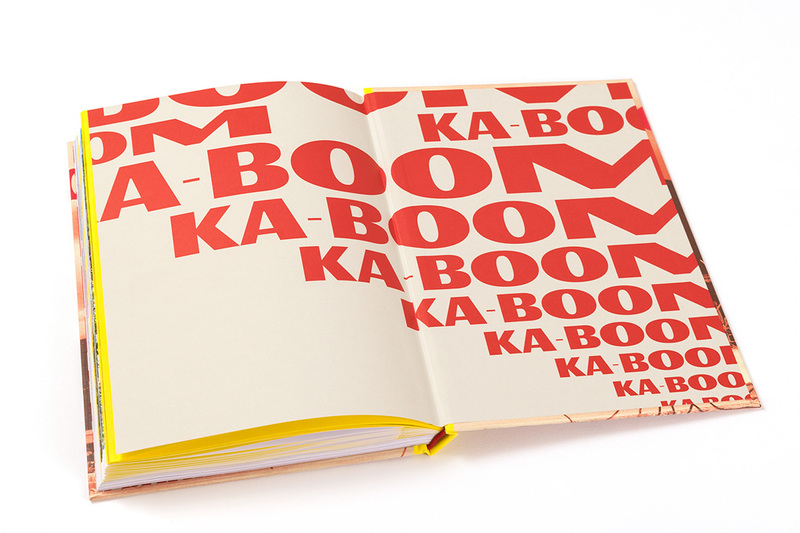 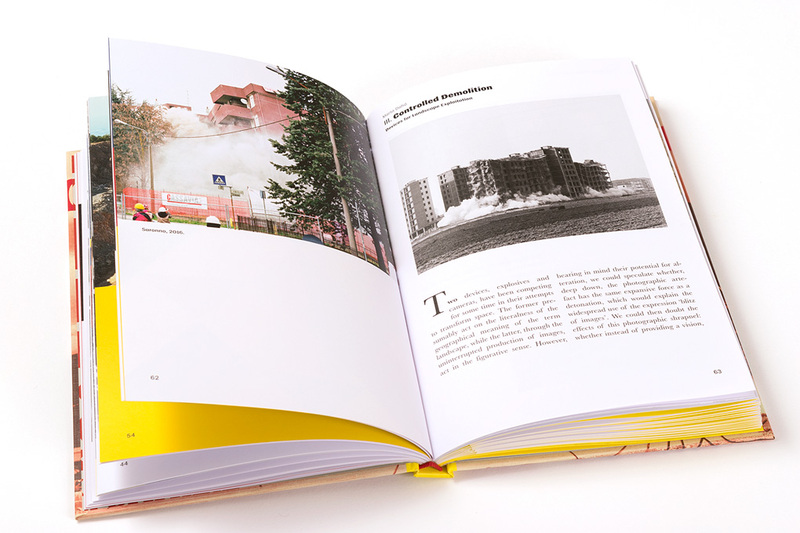 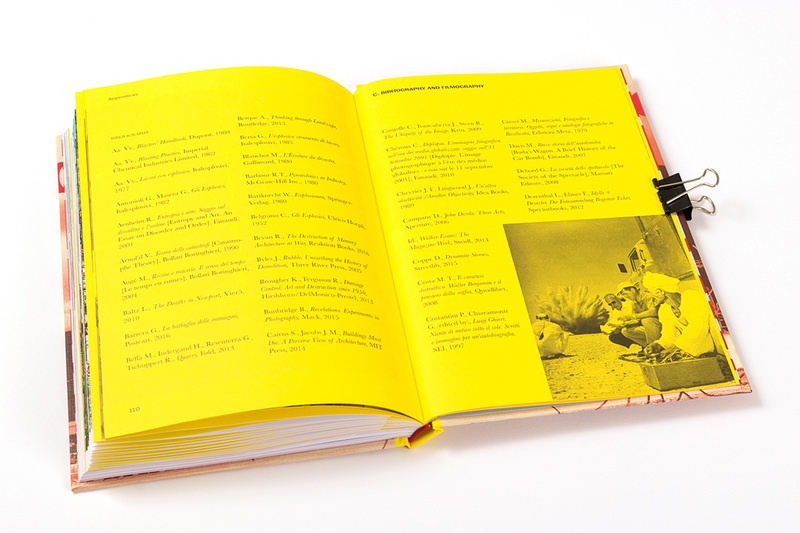 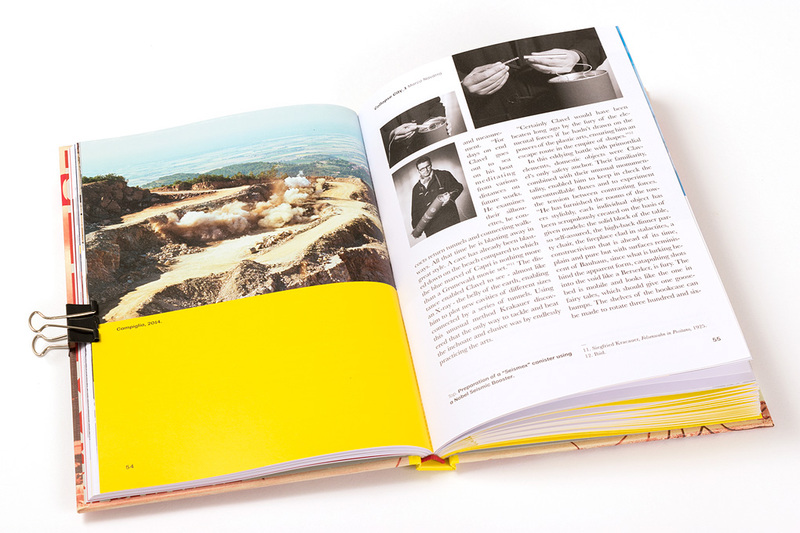 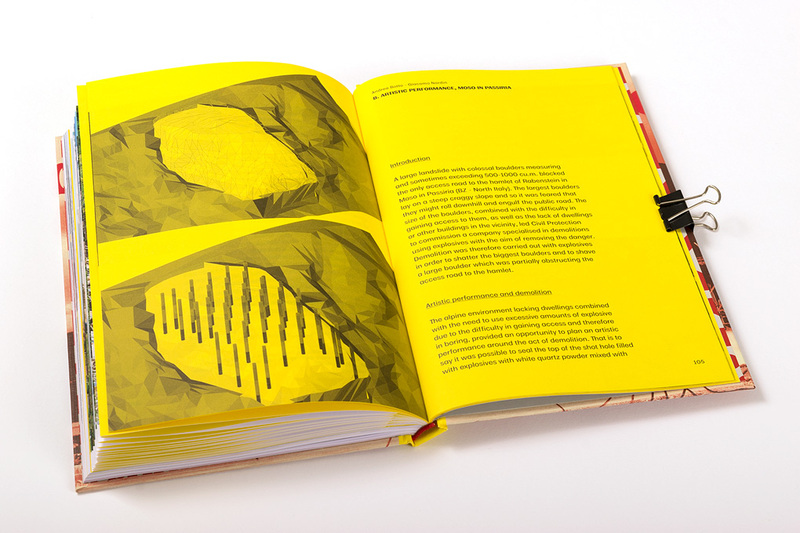 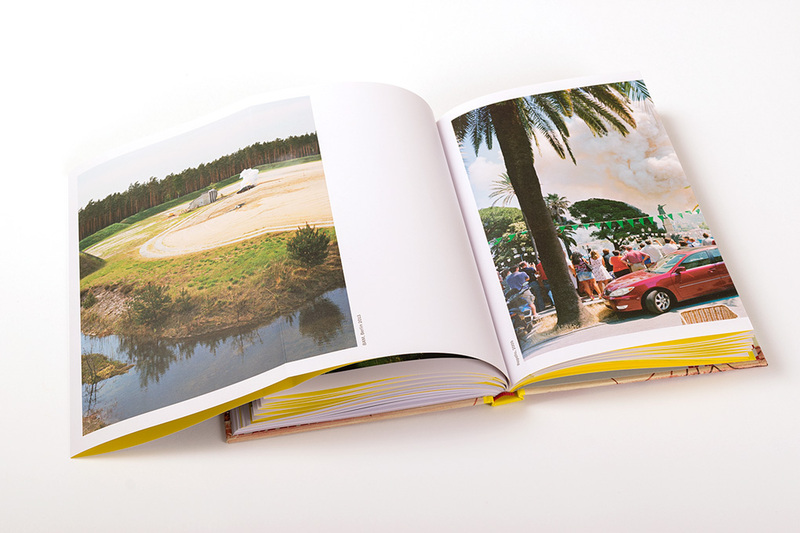 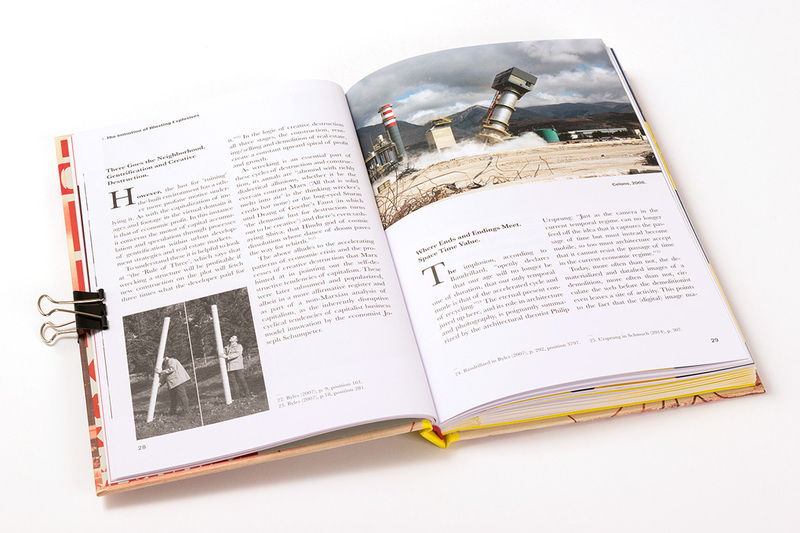 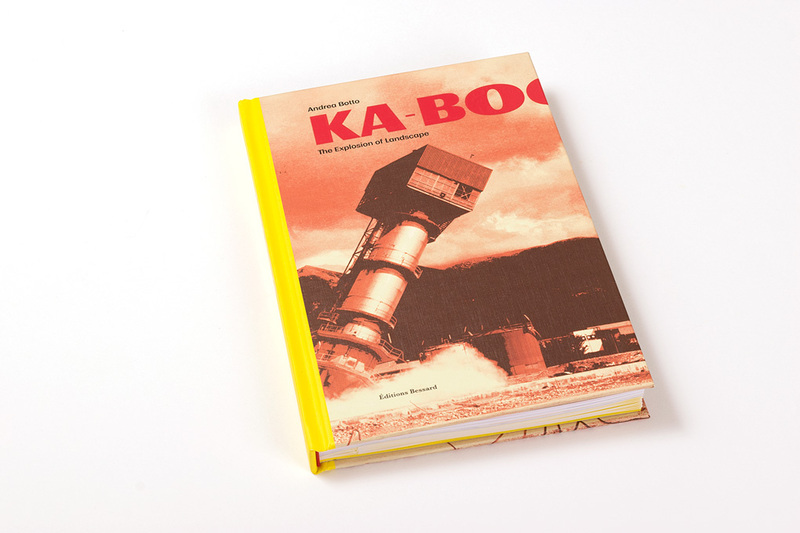 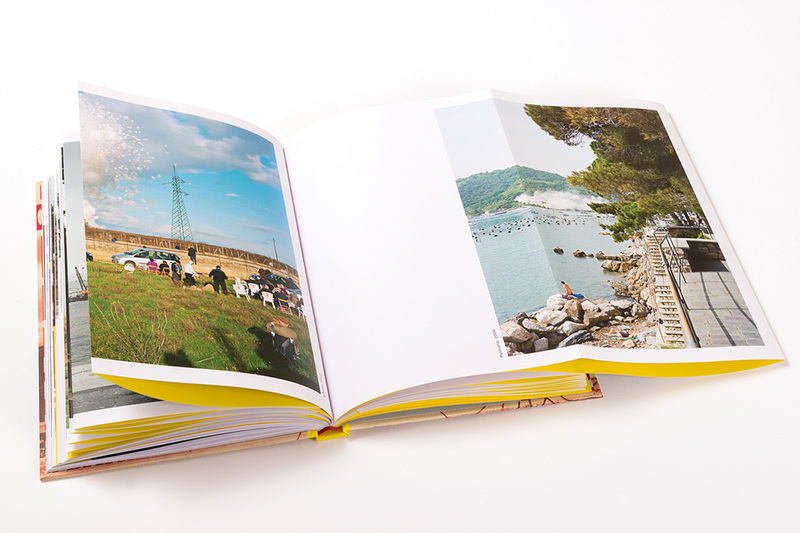 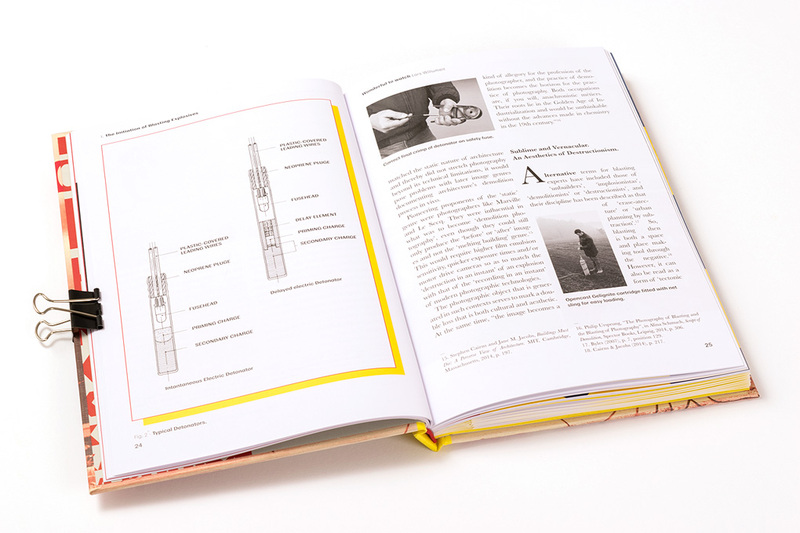 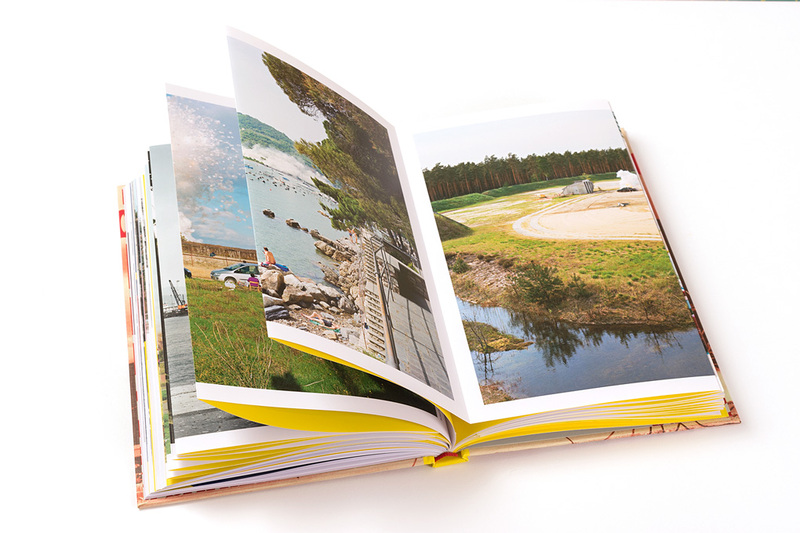 KA-BOOM is a fictional explosive manual in which sourced vintage photographs encounter staged do-it-yourself explosive construction images, with the photographs Andrea Botto has shot of real non-military explosions. 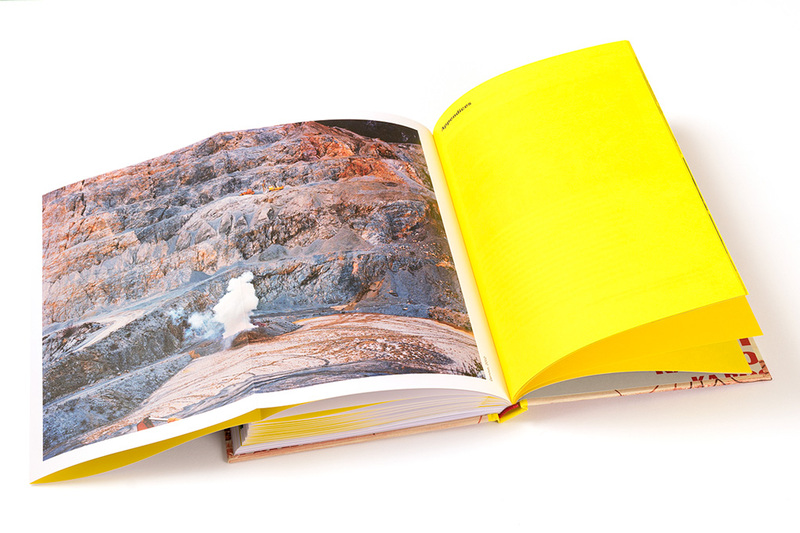 The result is a sophisticated enquiry of photography’s contemporary status, in which numerous questions are raised and no simple answers are given. 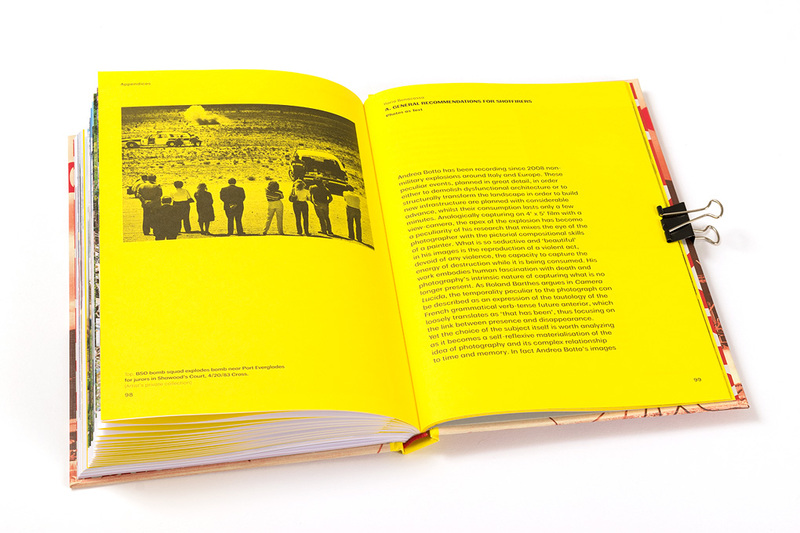 (…) The project is articulated through a mechanism whereby any notion of the authentic becomes almost impossible allowing the turn-over between fiction, reality and staging to manifest a form of resistance to the idea that the spectacle just is, suggesting criticality and memory as means of opposition. 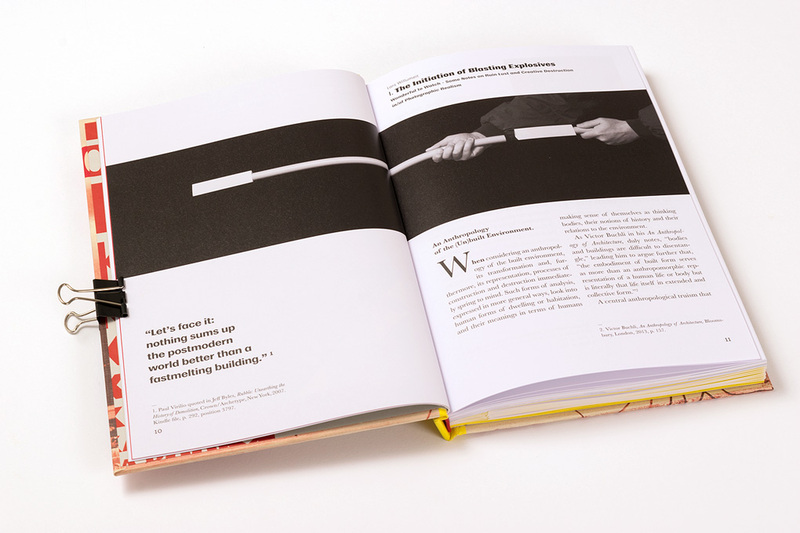 Recalling the structure of Bertold Brecht’s diaries and their use of photography as a form of multi-disciplinary media, capable both of seducing and estranging the viewer-reader, Andrea Botto attempts to transform images in means capable of activating processes of knowledge. 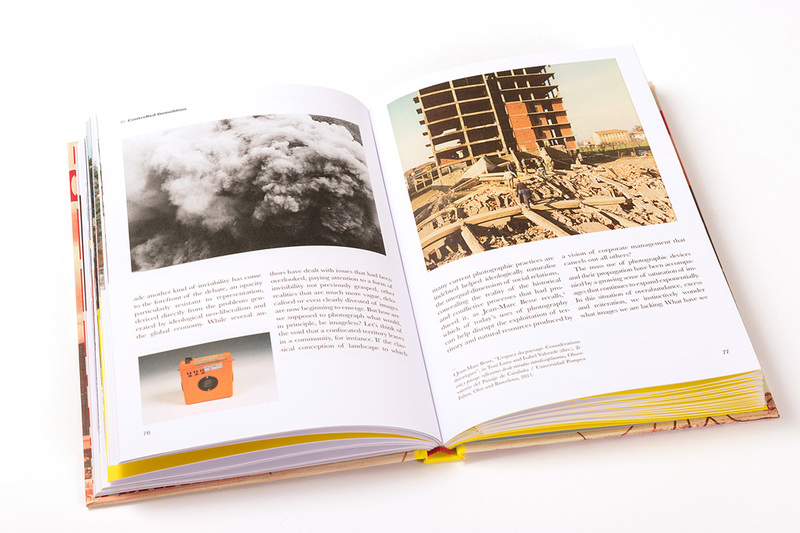 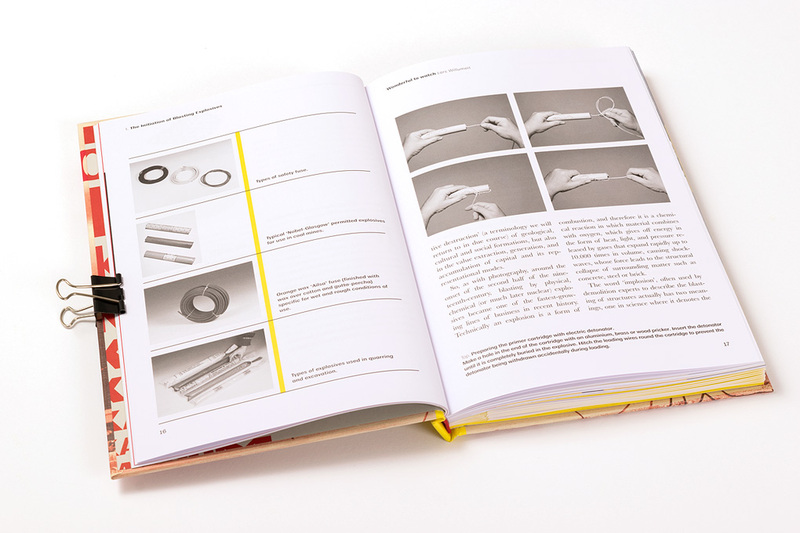 (…) The structure of the book cancels any illusion of continuity and pushes the viewer to take a position, to reflect on the images and their development.